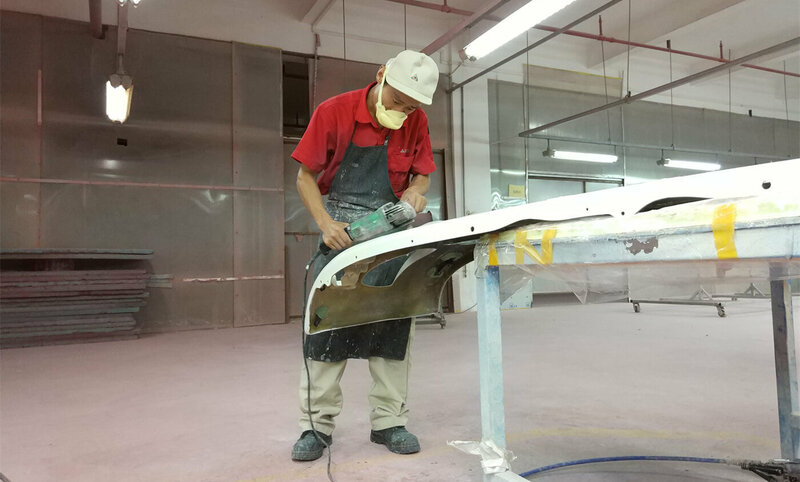 Compression molding is considered as the main method for making many structural car body parts, including wheels, fiberglass bumpers, fiberglass manhole cover and plate-spring. 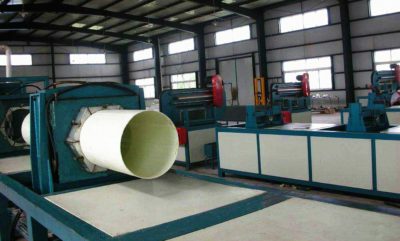 The entire process of pressure forming is accomplished by converting the sheet plastic into the FRP finish in the mold. It can generate complex geometric shapes in a short time. Mold forming can eliminate some secondary finishing operations such as drilling, forming and welding. And the whole process can be automated. At first, place the molded plastic in the open heating mold cavity. Then close the fiber mold and apply pressure to force the FRP material to fill the cavity. Hydraulic cylinders are often used to generate sufficient force during pressure forming. The excess material was communicated by the overflow tank. Maintain heat and pressure until the material is solidified. 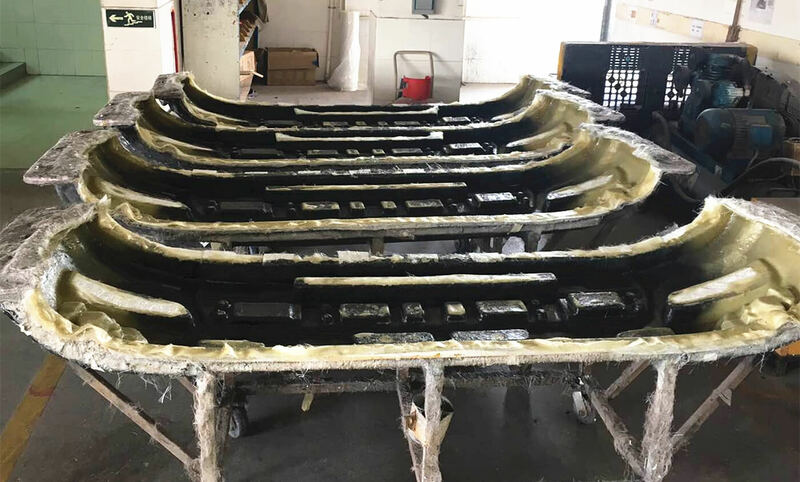 The last part of the mold was removed.The molding pressure could be changed from 1.4 to 34.5 MPa, mold temperature is usually in the range of 130 ℃ to 160 ℃. In order to reduce the peak heat release temperature that may cause resin combustion and chemical degradation, fillers can be added. As the content of packing increases, the time of peak heat release decreases, thus reducing the curing period. The preheating process can also shorten the curing time. There are two different types of compounds which are most commonly used for compression molding: block molded plastic and sheet plastic. Sheet plastic costs high, but can be pre-cut to fit the surface area of the FRP mold. There are two types of compression molding. One is heat pressure of heating molding material when forming. 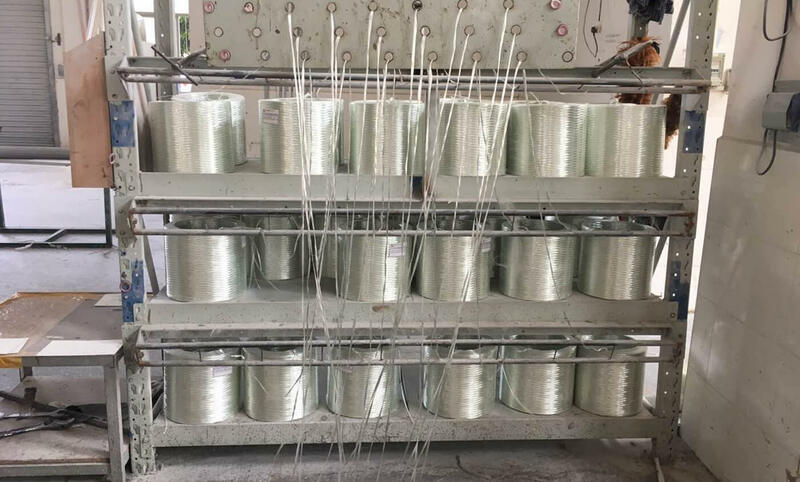 The other is adopting the cold pressure of wet forming process to press the product into the desired FRP structural shapes, but solidify without heating. FRP equipment include press and mold. The function of press during the mold forming is to provide the pressure required for moulding FRP products. There are various types of printing presses available. For example, mechanical, pneumatic and hydraulic. The pressure required for GRP is high. 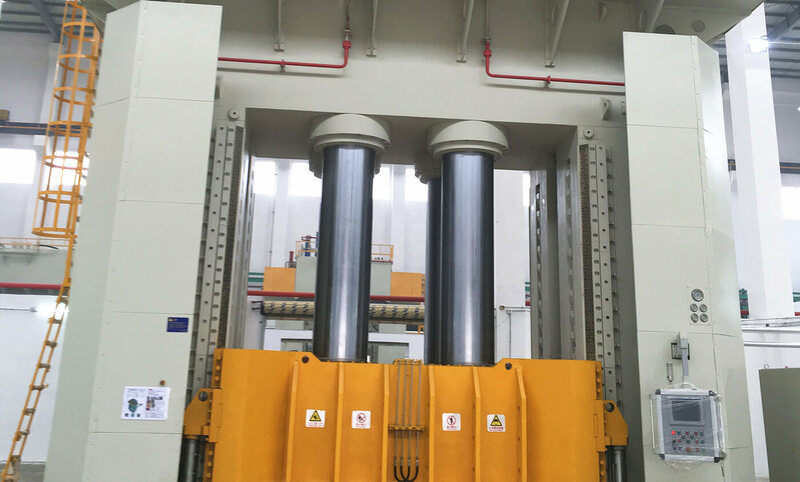 We mainly use hydraulic press.The mold gives structural shapes to the molding charge. The dimension accuracy and surface finish of molded products depend on the precision of the mould. It has to be very high. The surface of the mould should have a high level of surface finish and abrasion resistance. Because thousands of products must be obtained from one mold. 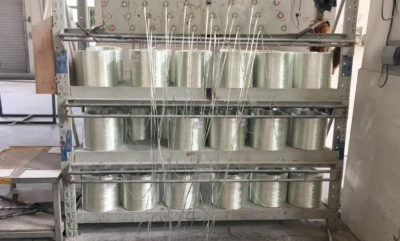 The requirements of mould FRP material include seven aspects. High strength, toughness, hardness value, good abrasion resistance, machinability, weldability, polishability. And there are three general types of steel are used for mould construction. Pre-toughened steel, case hardening steel, air hardening steel. Alloy steel AISI-4140 or its equivalent IS-40 C 1 Mo 28 or EN19C pre-hardened to Rockwell C30-32 is used for high class moulds. There are four standard designs for compression molds and forces. These are flash mold, fully positive mold, landing the head mold and semi-positive vertical flash mold. Firstly, flash mold is not recommended because the FRP parts that are produced may be of poor quality. However, it can be used for large parts made from block molded plastic or sheet plastic. Fully positive mold is used for large, deep pull that requires maximum density. Landing positive molds are multi-cavity molds. Multi-cavity molds may be this type of mold. The vents are combined in strength to allow maximum density. Semi-positive vertical flash molds are more suitable for automatic FRP molding process. It is not allowed to have visible flash line marks on molded FRP parts. The mold cost is more due to the proper strength and cavity between the two fields. There are five advantages of compression molding. Good finish on both sides. Faster fiber glass production. Uniform fiberglass reinforced plastic products quality. Less labor content. Very little finishing operations are required. There are also two glass reinforced plastic disadvantages of pressure forming. On the one hand, due to the high cost of molds and printing presses, this process is not suitable for low yield. On the other hand, this process also does not apply to very large FRP grp composite products.